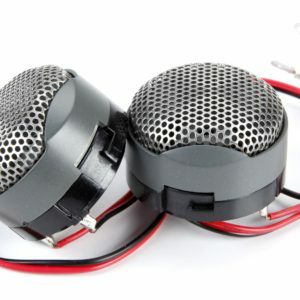 To improve the car audio tweeters which was considered a reference since its first introduction into the market is a quite challenging task which could only be performed by a continued evolution in time and maximum care for each detail that might affect sound. 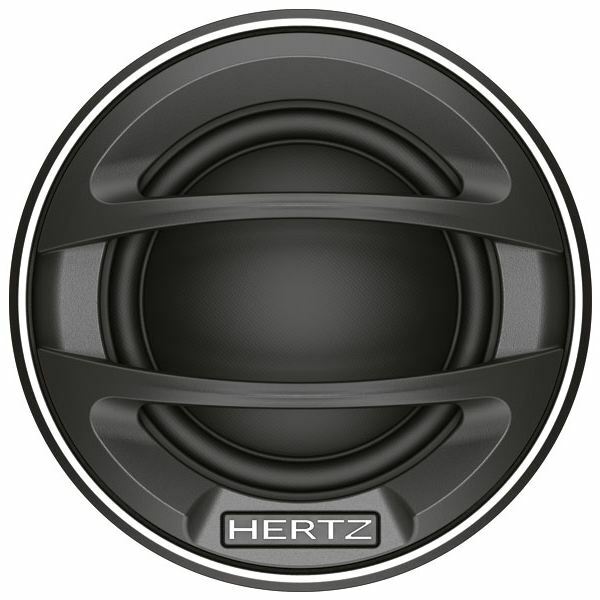 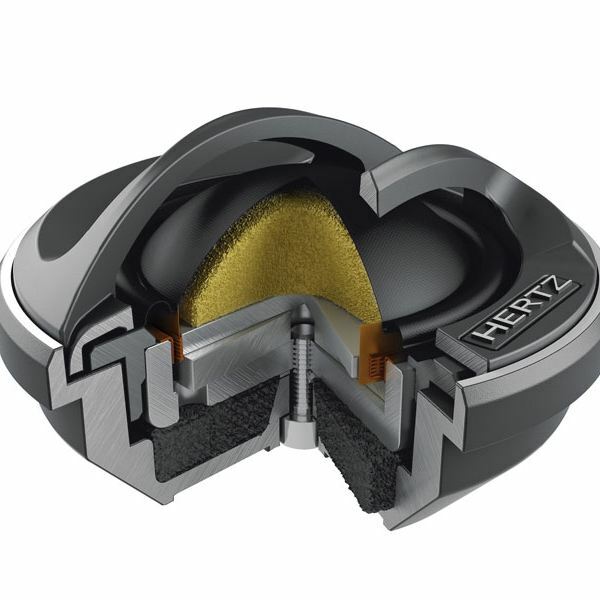 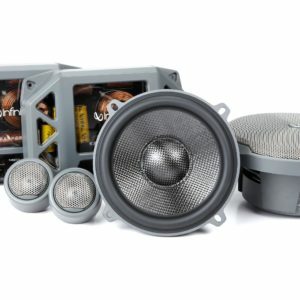 From these presuppositions the Hertz ML 280.3 Legend car audio speakers has been born. 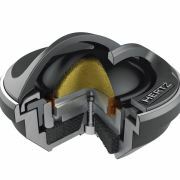 Through the FEA simulations, the electro-acoustic designers carried out an extensive research which led to the optimization of the Tetolon dome geometry, to minimize distortion. This optimization method led to a reviewed face plate geometry for improved frequency response and lower distortion. 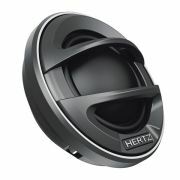 Another element of the tweeter especially important for sound is the rear acoustic chamber: the designers performed an exhaustive research on the geometry as well as on the employed damping material, achieving 50% increase in overall volume, to extend response to lower frequencies with 900Hz resonance frequency.